Liveaboard diving is the holy grail of dive trips. It allows you to explore far flung locations that are beyond the scope of regular dive charters. Whether you are traveling as a solo traveler , part of a group or looking for a romantic getaway liveaboard diving is an excellent choice for your next trip. 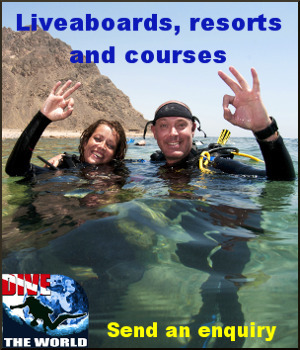 There are options to suit most budgets and diving interests. Celtic Diver Travel is an official authorised reseller of Aggressor Liveaboard and also affiliated with Dive the World to ensure a wide selection of liveaboard options. Below are a few popular liveaboard destinations. If you are interested in something else please contact Celtic Diver Travel to discuss your travel needs.